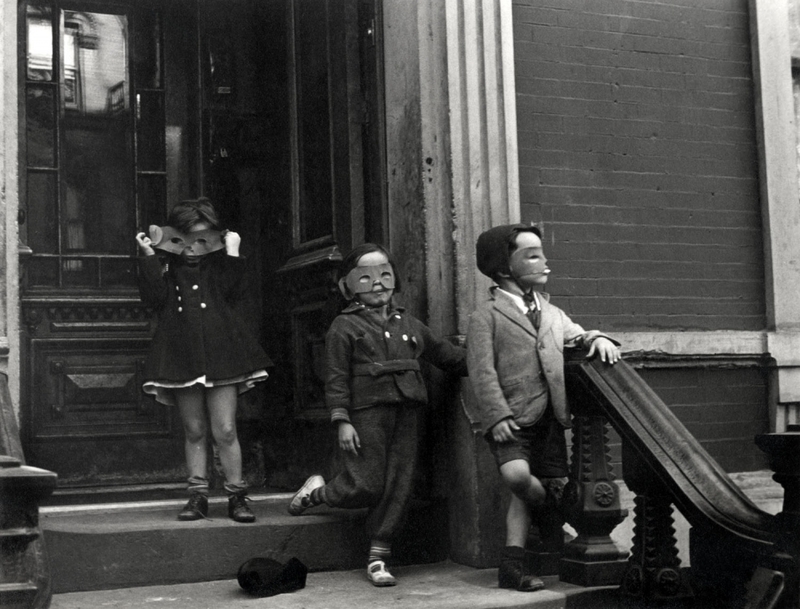 Elena Martinique, in her review for Widewalls writes "Having an unsentimental pictorial language, Levitt created wonderfully candid photographs which show her subjects acting out a daily drama on the sidewalks and stoops of New York City’s tenements. Inspired by the Surrealists, she sought to explore the uncanny elements inherent to everyday life, creating images which hint at a world beyond that which is being depicted." The Albertina Museum in Vienna wil host a major survey of Helen Levitt's work opening October 12th, 2017. The show will feature over 100 works by Levitt from across five decades and will run through January 2019.